WMRA’s April Books & Brews features photographer Robert Llewellyn discussing his work on the book, The Living Forest: A Visual Journey Into the Heart of the Woods. 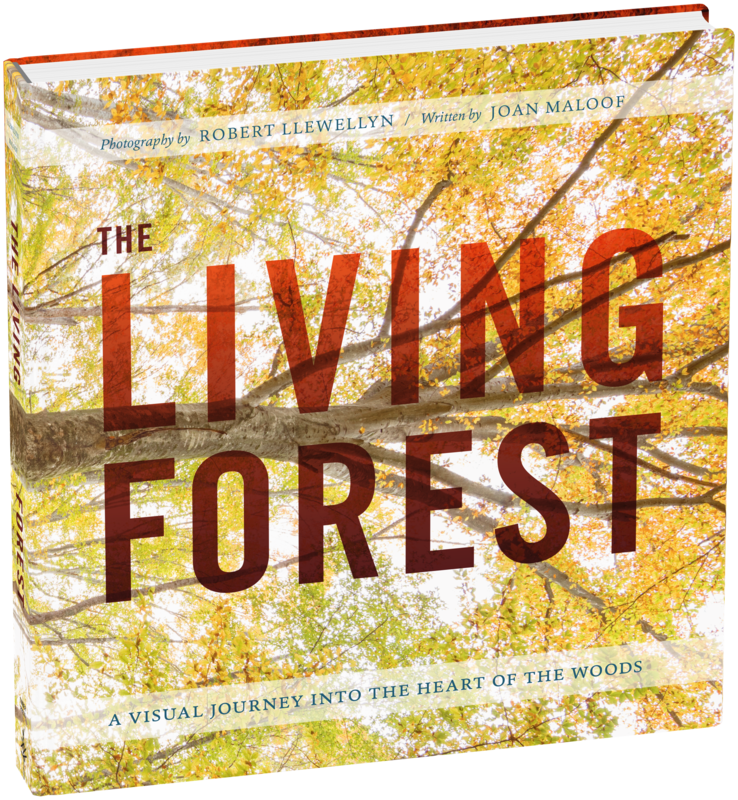 The book is a collaboration with biology and environmental studies professor, Joan Maloof, and explores our forests as a place of wonder and new discovery. Tuesday, April 10th, 2018 at 7pm, at Pale Fire Brewing Company in Harrisonburg. Wednesday, April 11th, 2018 at 7pm, at Pro Re Nata Farm Brewery in Crozet. With both Books & Brews locations, when you present your WMRA MemberCard, you'll receive a certificate for a complimentary beer.